Safeguarding learners is an integral part of Prostart’s policies and procedures in order to provide a safe and welcoming environment in which all individual are respected equally. To ensure that responsibility for a safe environment of the young people/ vulnerable adults at Prostart Training is of high priority. Ensuring all staff receive instructions and annual training as regards professional behaviour and conduct when dealing with young people. At no time will a young person be oppressed or exploited. Prostart’s Safeguarding & Prevent Policy is reviewed and updated every year. This outlines Prostart’s procedures for ensuring that all our learners are safeguarded and protected and includes contact information for the Local Safeguarding Boards. All our members of staff have had a Disclosure and Barring Service Checks (DBS previously CRB) check which means that they have been checked against police records. All our members of staff have had training in Child Protection and Safeguarding and this is updated every year, all staff ensure that fundamental British values are promoted at all times. Psychological or emotional abuse People should not upset you by bullying or teasing you. We have two designated members of staff that you can talk to about any concerns around abuse or any other issues. You will find information about safeguarding and Prevent in your Induction Handbook which was issued at Induction. Prostart do not tolerate bullying and discrimination. If you feel you have observed or been subject to such behaviour, you should speak to the members of staff above. If you feel unable to do so, you must speak to another member of staff or the Managing Director. Harassment must not go un-reported as it will only escalate and may lead to illness and/ or persist and/ or transfer to other victims. It is therefore your duty to report any such behaviour. Every effort will be made to investigate promptly and thoroughly all allegations, in as confidential a manner as possible. If you decide you want to tell the police what happened to you, someone from Victim Support can come to the police station with you. We can also help you to talk to other people, like your teachers or parents, if you want. 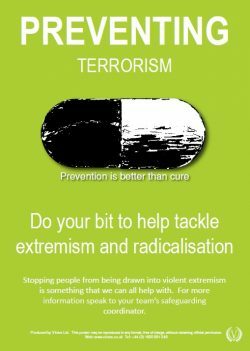 Prevent is about safeguarding people and communities from the threat of terrorism. Prevent is 1 of the 4 elements of CONTEST, the Government’s counter-terrorism strategy. 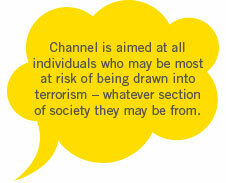 Supporting people who are at risk of being drawn into terrorist or extremist activity through the Channel process. 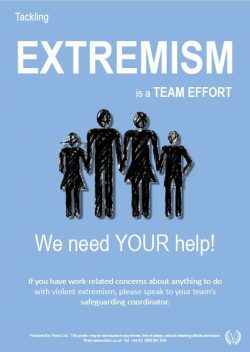 The government has defined extremism in the Prevent strategy as: “vocal or active opposition to fundamental British Values. 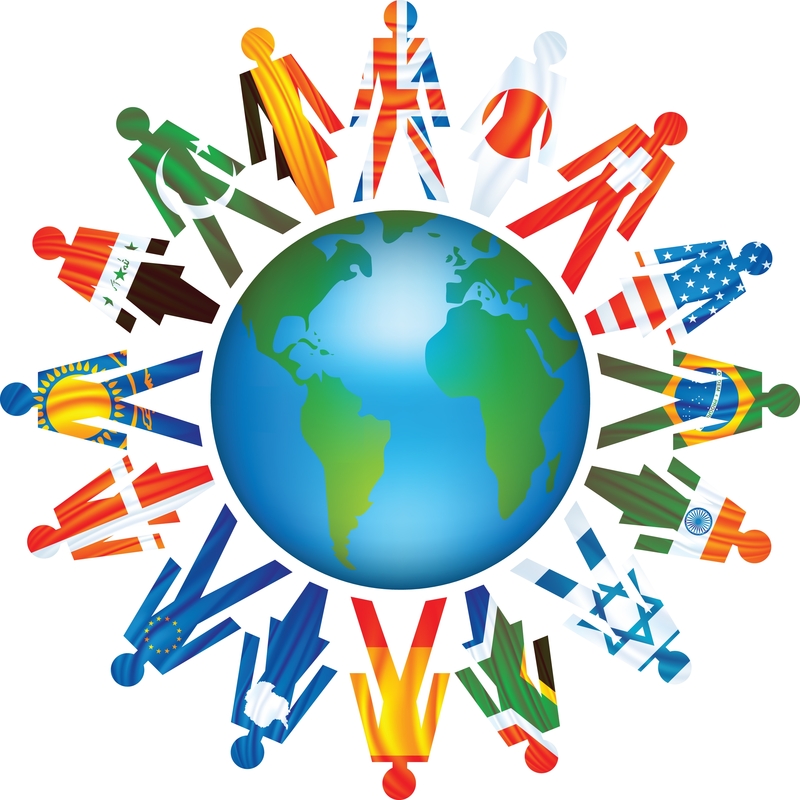 British values are defined as “democracy, the rule of law, individual liberty and mutual respect and tolerance for those with different faiths and beliefs”, and institutions are expected to encourage students to respect other people with particular regard to the protected characteristics set out in the Equality Act 2010. Channel uses existing collaboration between partners to support individuals and protect them from being drawn into terrorism. 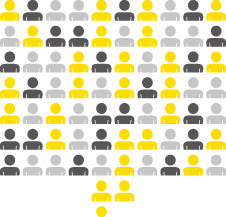 Who delivers channel? The process is a multi-agency approach with a wide range of agencies and local partners working together to provide support for individuals. Coordinators are usually police officers with the multi-agency panel being chaired by the Local Authority. ‘Vulnerability’ describes the condition of being capable of being injured; difficult to defend; open to moral or ideological attack. 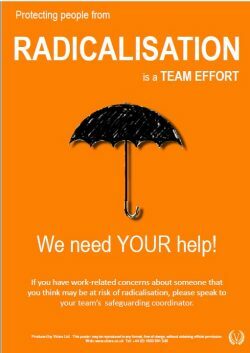 Within Prevent, the word describes factors and characteristics associated with being susceptible to radicalisation. ‘Safeguarding’ is the process of protecting vulnerable people, whether from crime, other forms of abuse or (in the context of this document) from being drawn into terrorist related activity. 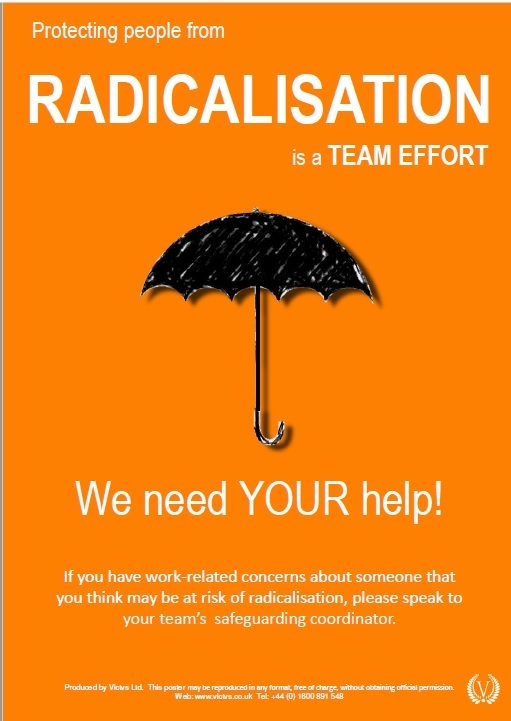 ‘Radicalisation’ refers to the process by which a person comes to support terrorism and extremist ideologies associated with terrorist groups. 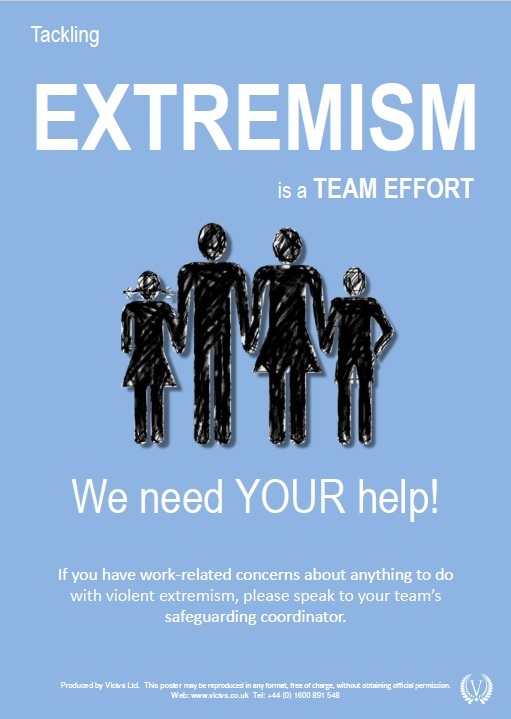 ‘Non-violent extremism’ is extremism, as defined above, which is not accompanied by violence.